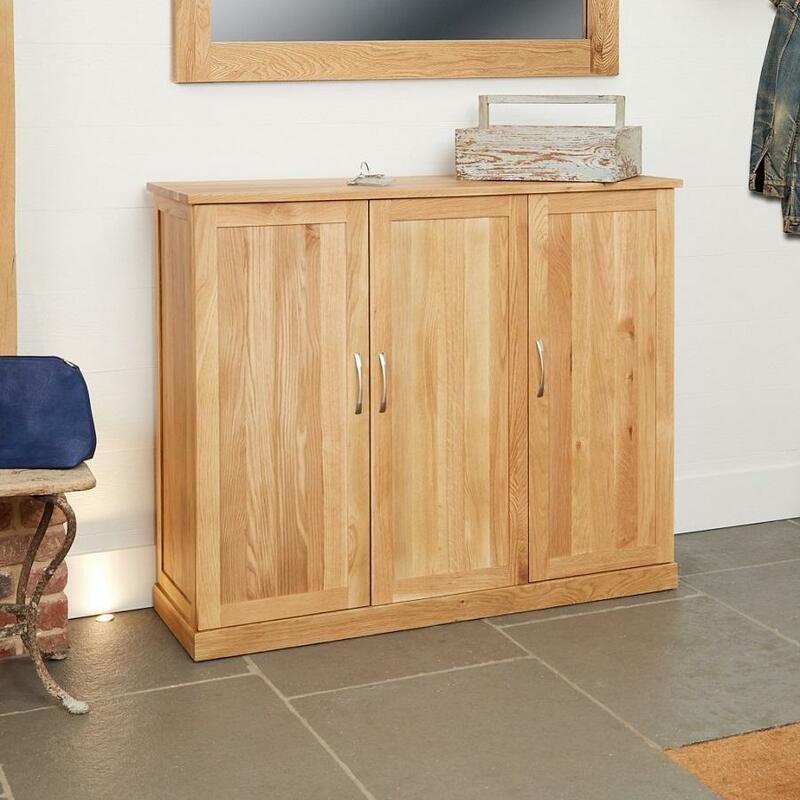 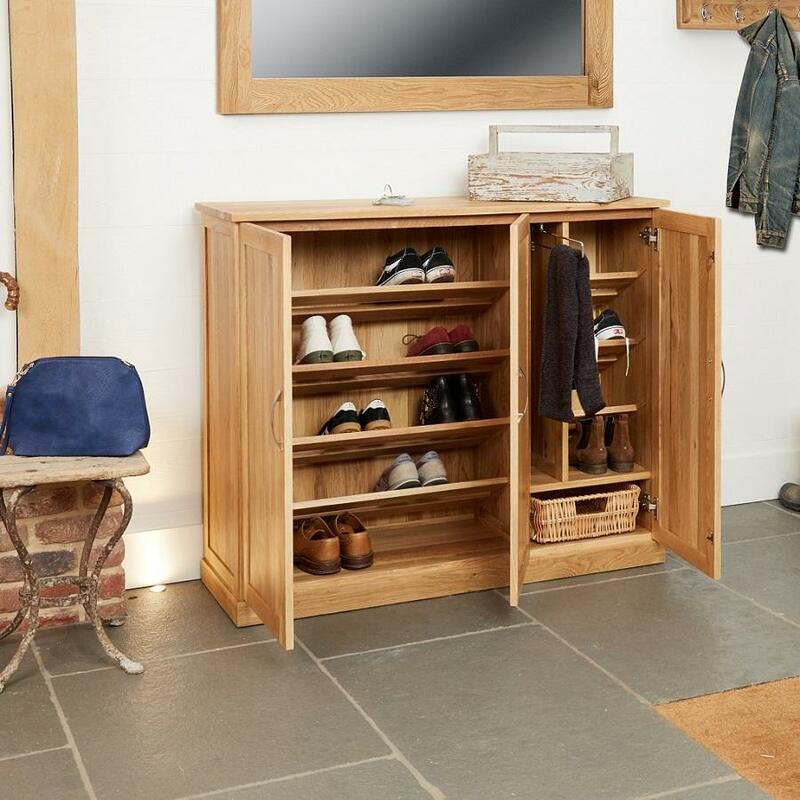 Create a Zen-like hallway with this stylish and effortlessly practical storage unit. 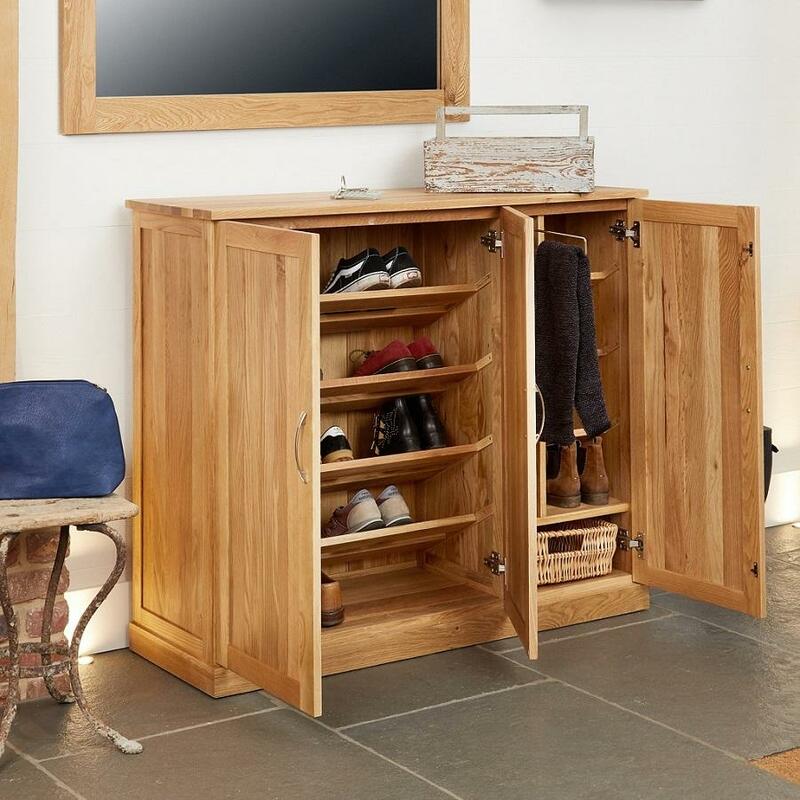 The morning rush hour is stressful enough without stumbling over shoes and struggling to find keys. 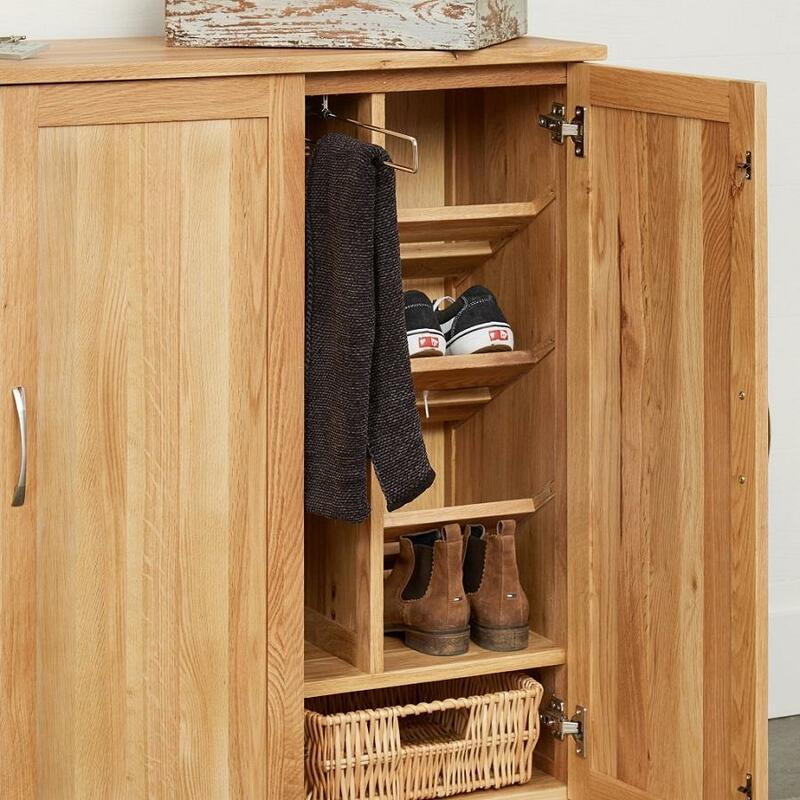 Fortunately, this beautifully designed solid oak unit keeps everything in its place, so you can focus on the important things, like getting out of the door on time.